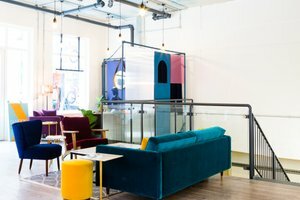 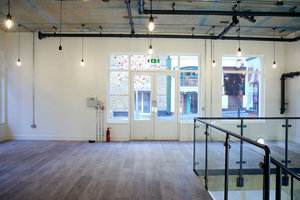 This bright pop-up space is situated in the bustling area of Covent Garden. 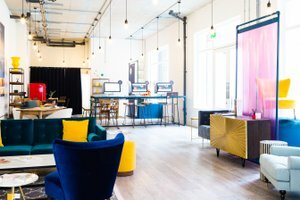 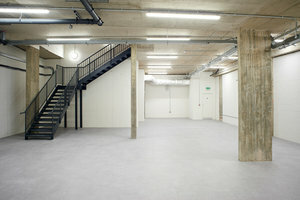 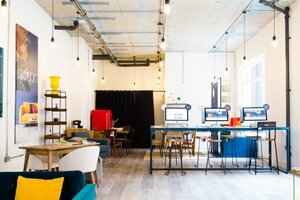 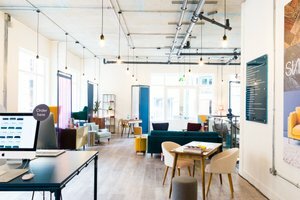 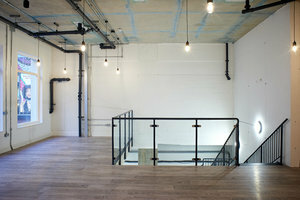 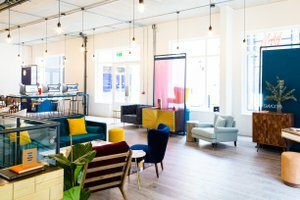 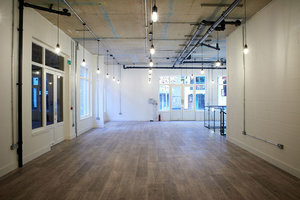 The space is an ideal venue for a pop-up cafe or destination retail store. 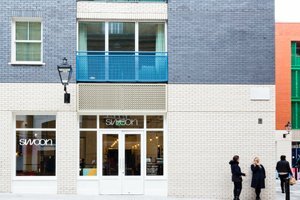 With a large double sided frontage and huge display windows, this retail space offers good visibility and the space is filled with a well-lit natural light. 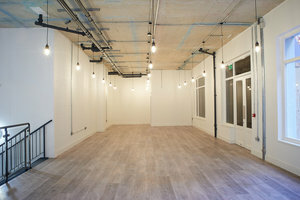 Advantageously situated in the popular area of Covent Garden close to Cambridge Theatre and Shaftesbury Avenue, this space is in a prime location. 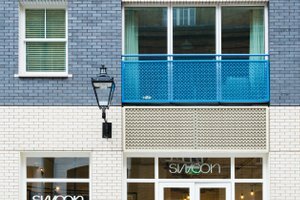 It is an exceptional opportunity in a highly sought after area and perfect for brands to align with some of the biggest brand names in the world. 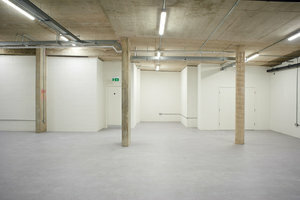 The space has been recently refurbished with a white boxed finish. 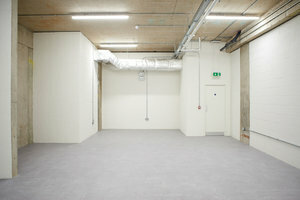 Available to rent for a minimum of two weeks.